Alumina is the most widely used technical ceramic and is the material of choice in about 80% of engineering applications due to its combination of properties. 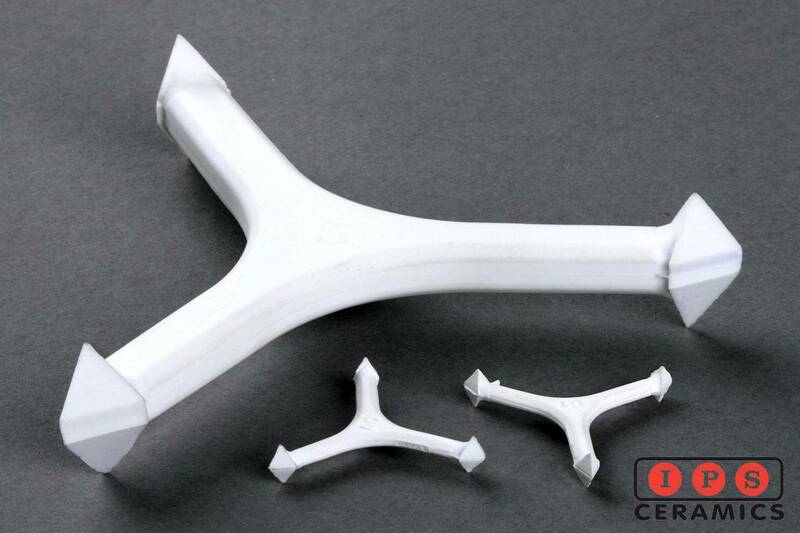 Fired at over 1600°C (2900°F) to give a fully dense technical ceramic, alumina exhibits high mechanical strength, rigidity and can be machined to tight tolerances and fine surface finishes. Alumina is often used as a replacement for metallic components in demanding engineering applications. 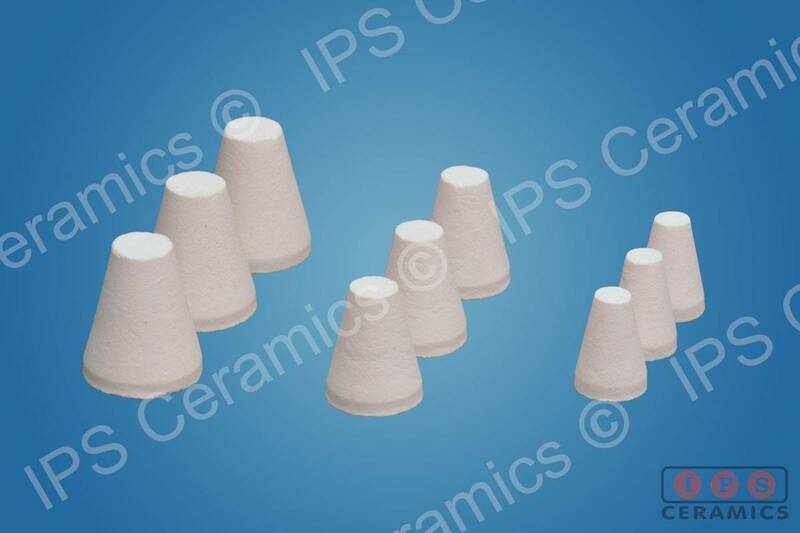 IPS Ceramics supply 95% alumina for applications below 1450ºC (2650°F) and 99% alumina for temperatures up to 1600ºC (2900°F) or where contamination of the sample must be avoided. Alumina tiles are often used as substrates for mounting electronic packages, providing good heat removal and electrical insulation. Other uses include non-reactive supports for thermal processing. Tiles are available in sizes up to 400mm square, with thicknesses from 25mm down to 0.4mm. Laser cutting allows thin tiles to be ‘drilled’, cut or scored to order. IPS stocks ceramic tubes in 99% alumina with other grades available to order. 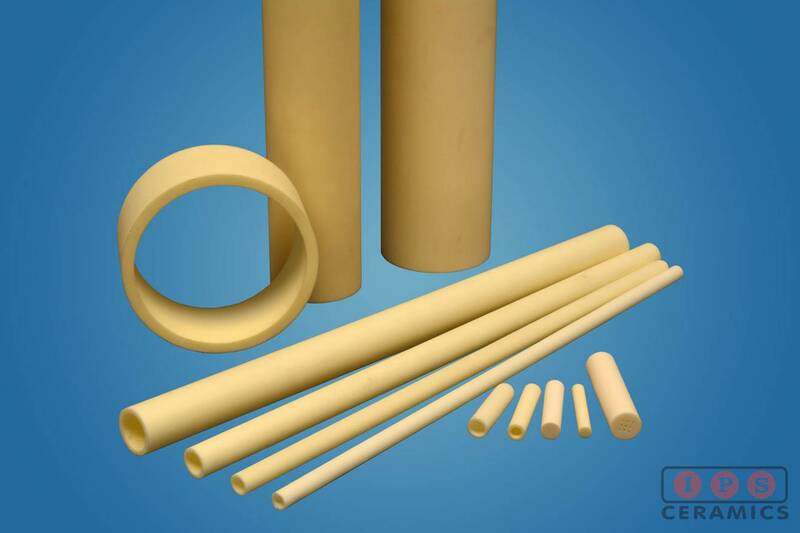 Thermally stable, high quality ceramic tubes can be specified in different diameters and lengths with either open or closed ends from an outstanding product range. 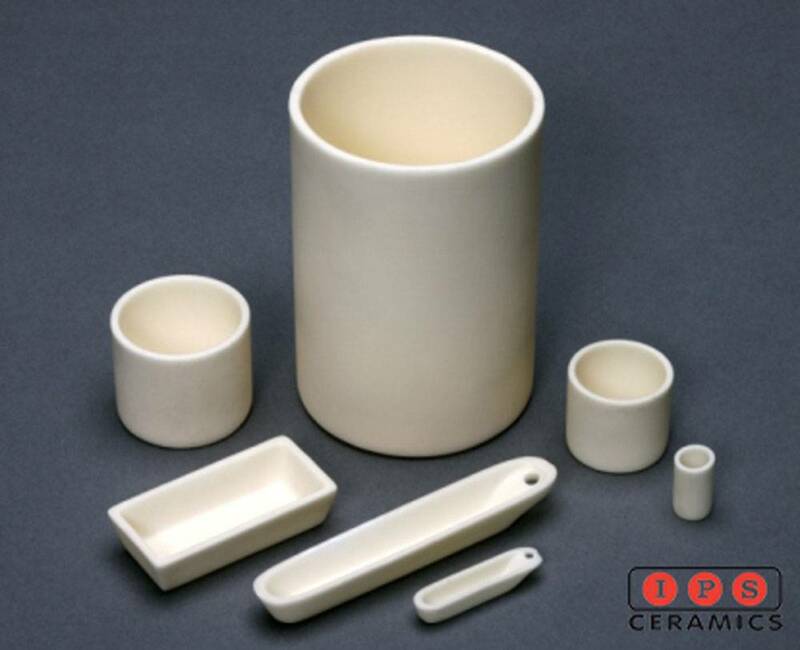 View more about alumina ceramic tubes here. Alumina is the material of choice for sample holders where high-tech test equipment uses elevated temperatures. We offer crucibles from 1cm³ to 20cm³ (with non-standard shapes and sizes available to order) as well as ashing boats. Ignition trays are used in a wide variety of industrial processes and tests. 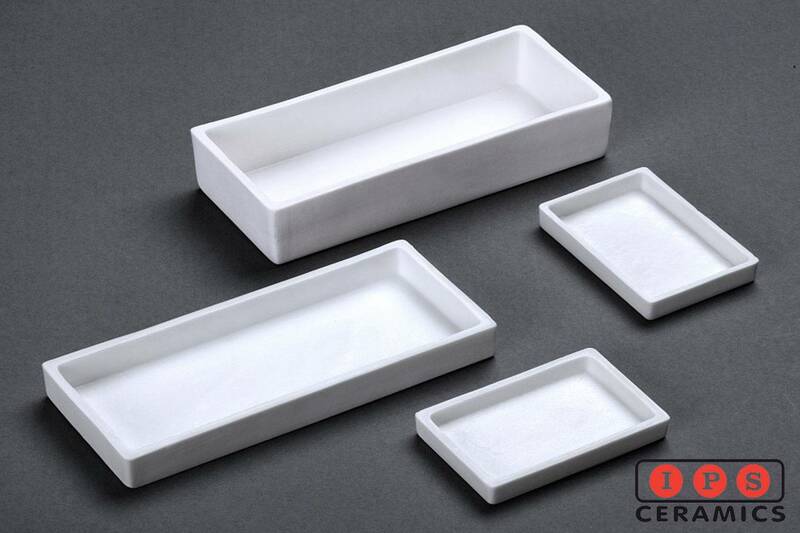 We typically offer trays in 95% alumina which is suitable for most applications. Sizes up to 20cm long and 2cm deep are typical. Where an item needs lifting or separating from the furnace base or shelf, alumina stilts, pips or pins can be used. The chemical stability of alumina helps to avoid interaction with the product and these alumina supports (often described as ‘consumable’ or ‘disposable’) can normally be re-used many times. 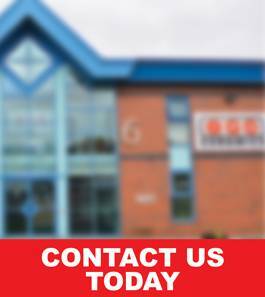 We offer a range of sizes and designs. 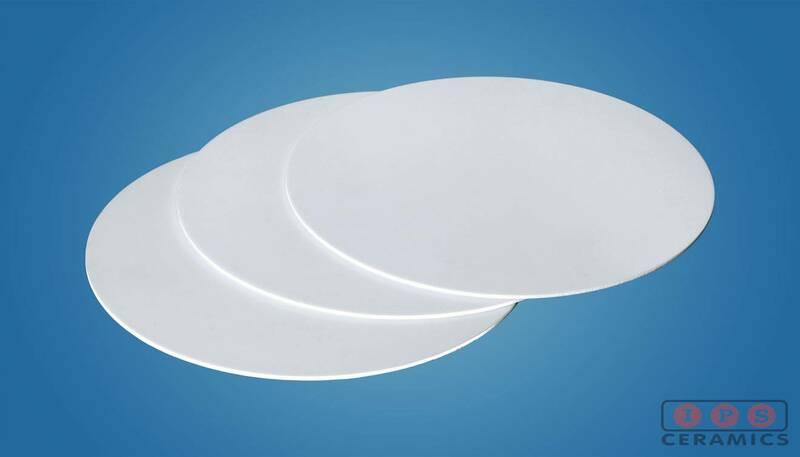 IPS Ceramics supplies both ‘as fired’ and surface ground discs. Investment casting plugs can be manufactured in different grades of ceramic material. For instance, where a very smooth, clean finish is required, then typically a 95% alumina is used (99% alumina also available). If this feature is less important then a corundum/mullite mix may be preferred.